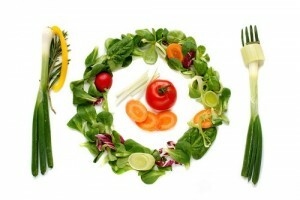 You are at:Home»Life Insurance»Get cheaper Life Insurance – become a Vegetarian! Get cheaper Life Insurance – become a Vegetarian! Changing your diet to a vegetarian one for health, moral or ethical reasons is one thing but changing to a meat free existence to save money on your life insurance, would that really work? It seems the answer is yes, for the AFI (Animal Friends Insurance) insurance agency has come up with the Vegetarian Term Life policy with the narrow minded belief that vegetarians are healthier and therefore less likely to die early. 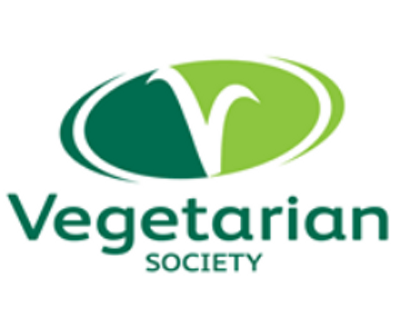 The company claim that the insurance market has so far failed to recognise and reward non meat eaters and are therefore taking the stand themselves to offer their vegetarians customers lower premiums. They believe that if a person follows a vegetarian diet they put themselves at a much lesser risk of suffering from some of the more serious and chronic diseases that can be associated with people who eat a diet high in meat. The Vegetarian Society back up this claim by stating that the risk of some cancers can be reduced by up to 40% and heart disease by 30% and the chance of developing kidney and gallstones, and the threat of diet related diabetes and high blood pressure could also all be greatly reduced if meat is cut out of the diet. The new meat free policy, which has been underwritten by the Liverpool Victoria Life Company, offers a reduction of 25% on monthly premiums, but this is restricted to the first year only. Mr Fairfax who owns and runs the AFI agency with his wife, justifies their policy “In simple terms, vegetarians live longer and are healthier throughout their lifetimes. We believe that a vegetarian lifestyle should be given equal weight. There is plenty of clear factual evidence to demonstrate the health benefits of being a vegetarian which should be recognised across the insurance industry. Independent studies show that, on a 12-year follow-up study of 11,000 people, vegetarians have a lower rate of mortality in some significant areas than non-vegetarians”. 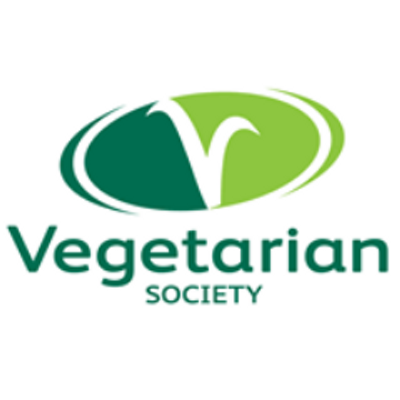 With approximately 4 million vegetarians in the UK it is certainly a market that can benefit from any savings to be made, although it is hard to determine how faithful some of these vegetarians are and how this could possibly be regulated. Top Life Insurance Policys at risk of Big Inheritance Taxes.